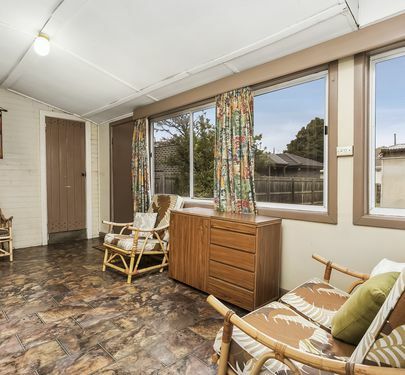 Rarely do opportunities such as this one come along. 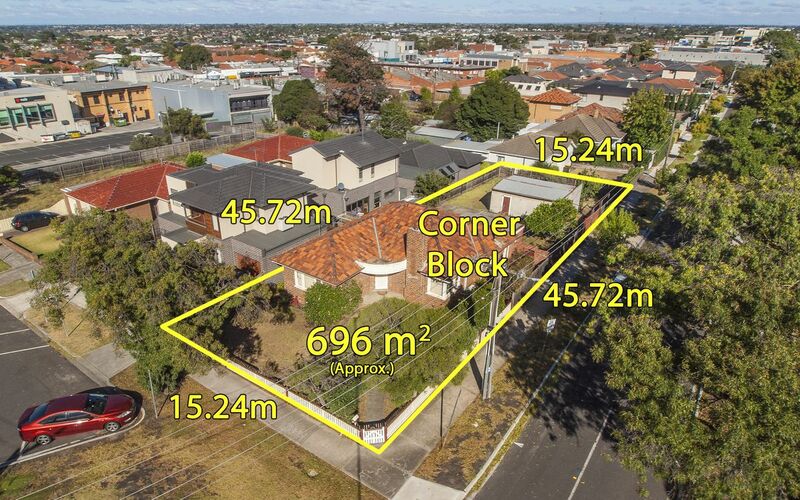 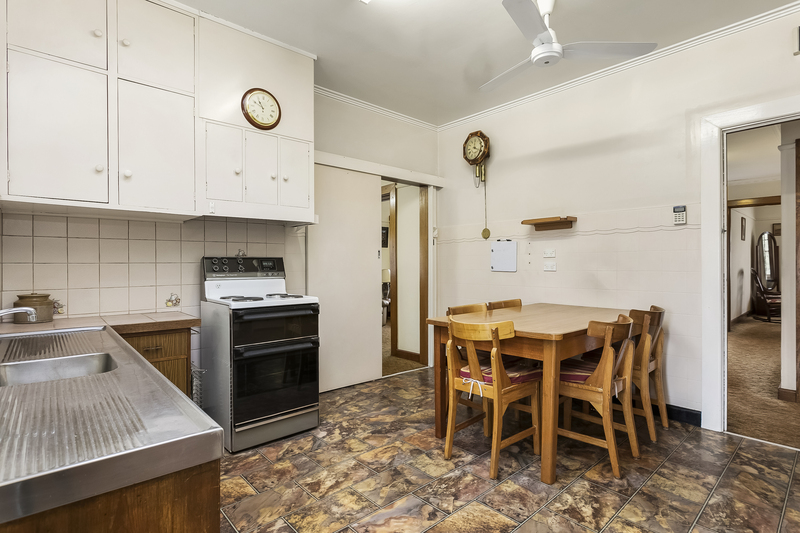 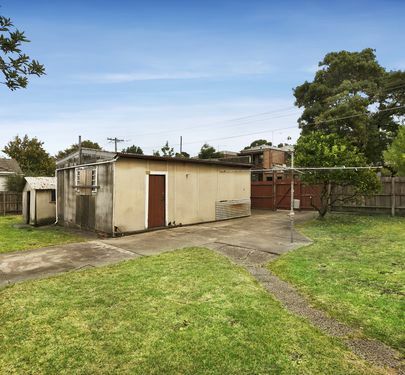 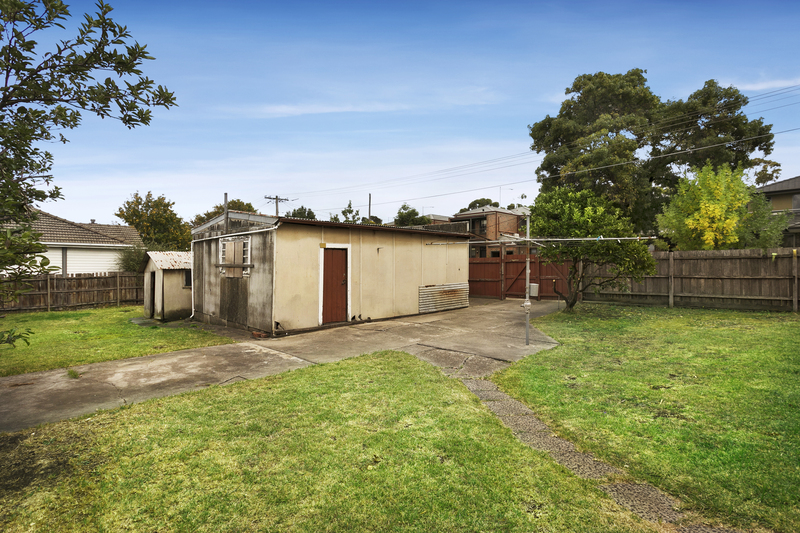 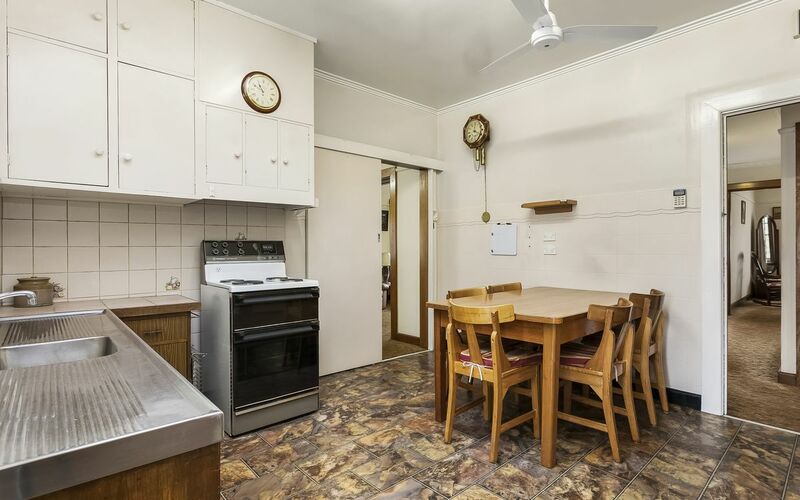 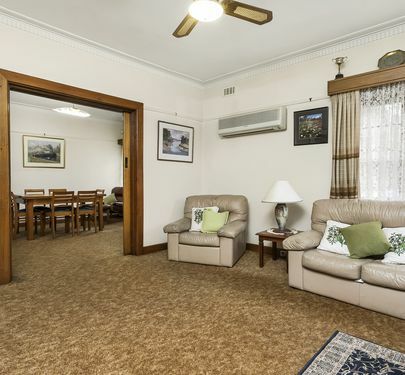 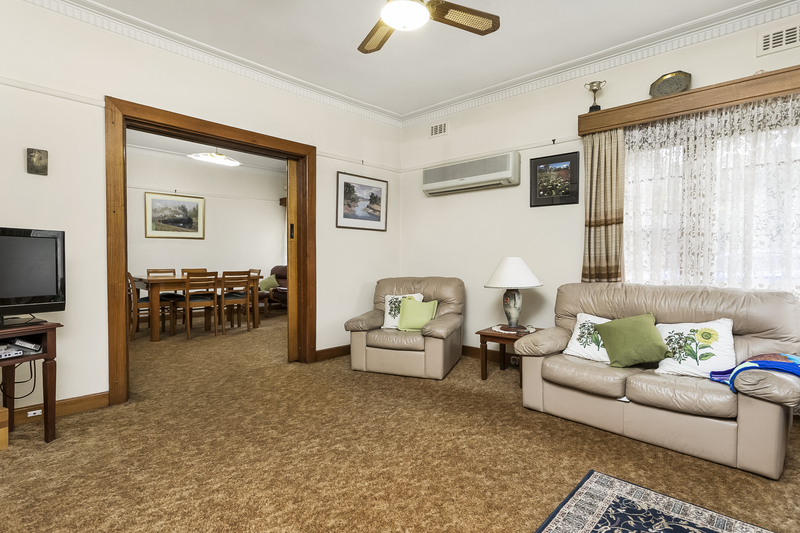 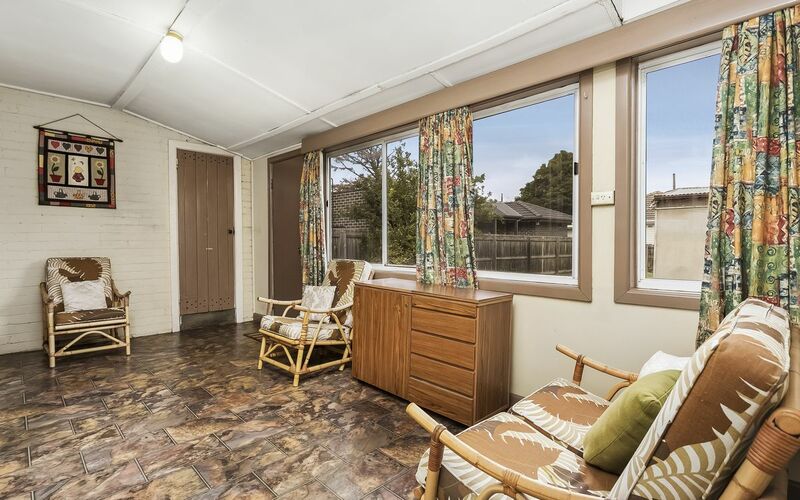 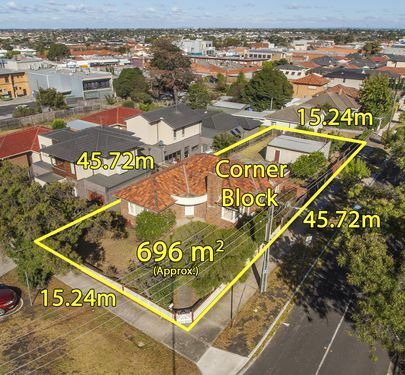 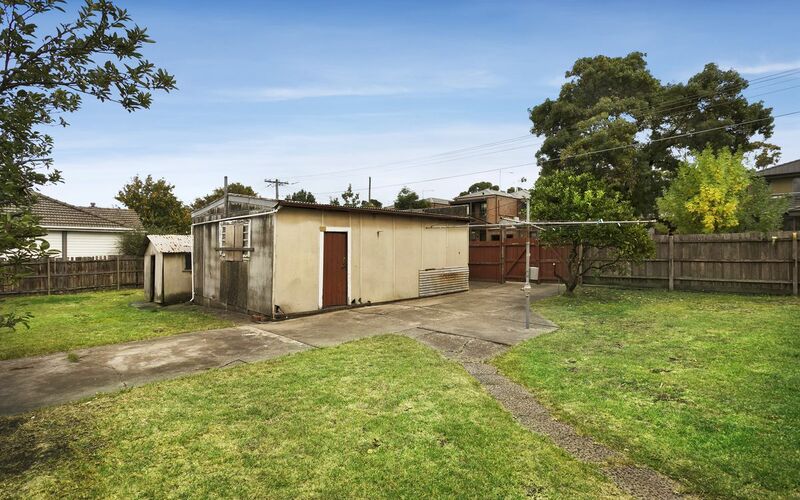 In a premium locale on the doorstep of Keilor Road, this delightful family home sits on a sizable corner block and represents enormous potential for the inspired developer. 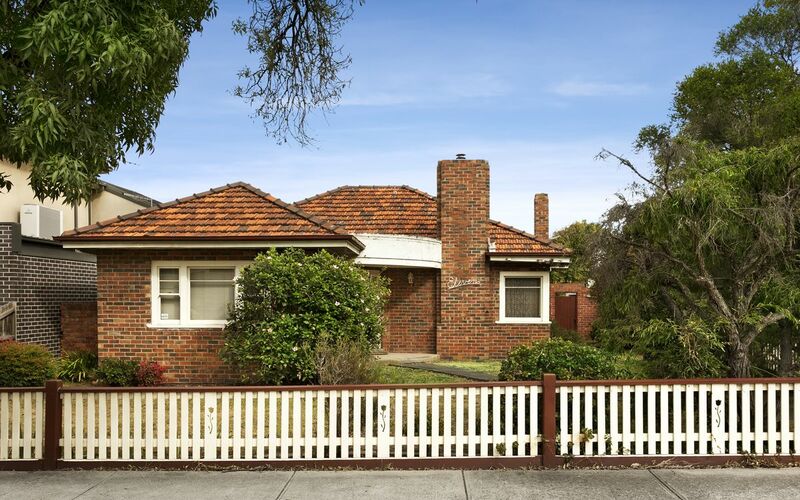 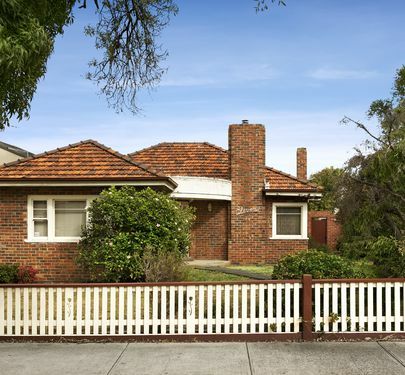 The existing family home has been lovingly cared for and is being offered for the first time in over 60 years. 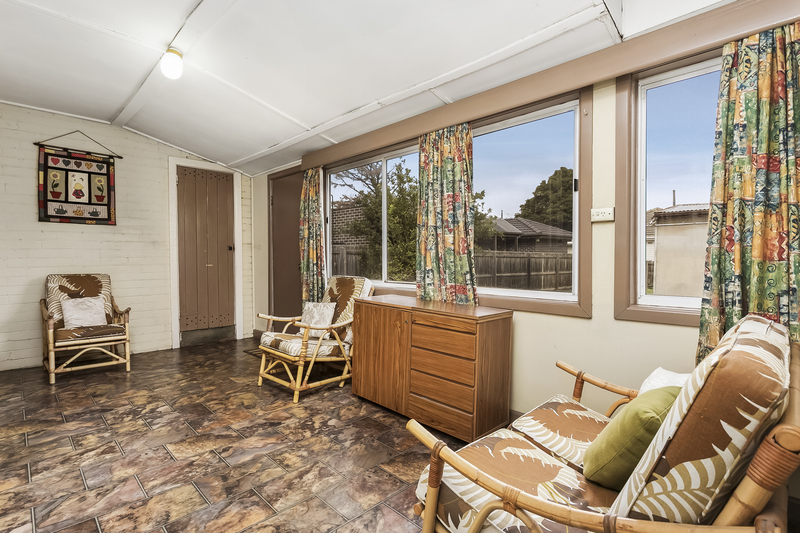 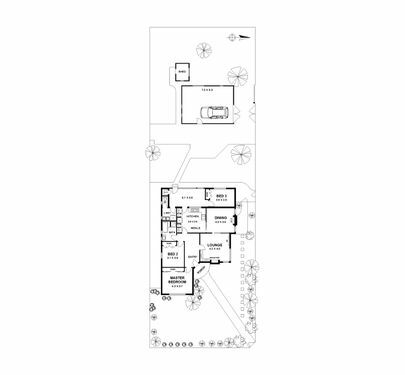 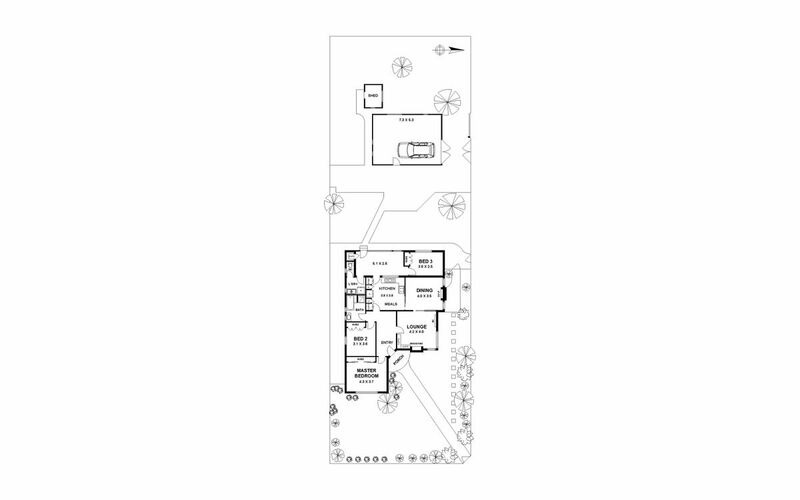 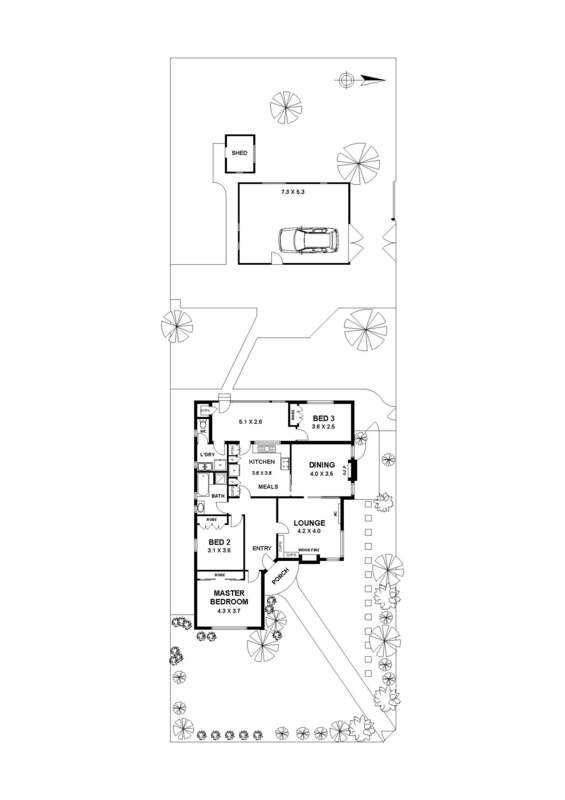 Comprising three bedrooms (all with BIRs), separate kitchen, formal dining and living rooms, a pretty rear sunroom, central bathroom and laundry. 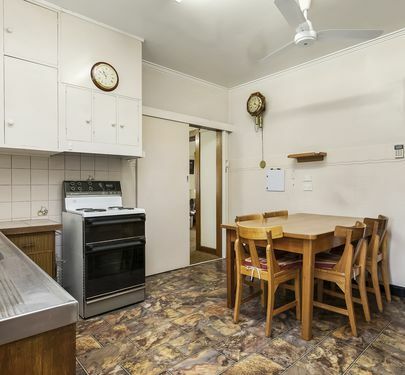 Also features two fireplaces, reverse cycling heating/cooling and ceiling fans. 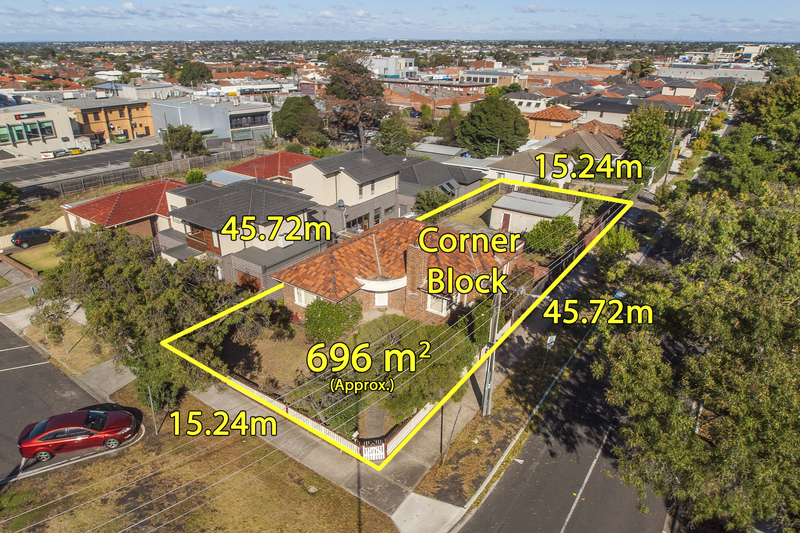 Just moments from Keilor Road trams, an endless array of cafes and restaurants, shops and supermarkets, local schools as well as easy freeway access just minutes away, the unbeatable position further elevates the appeal of this home and the future potential that it holds.